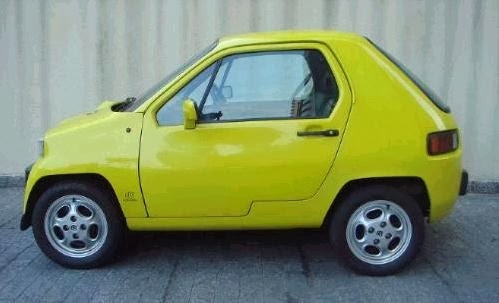 Thanks to Jalopnik posting this up in their recent “Theses are 10 unbelievable cars you never knew existed” article, along with a few others that will end upon here, its appeared on a few Facebook pages, but it was the same picture the one of the rear I wanted to see and know more. 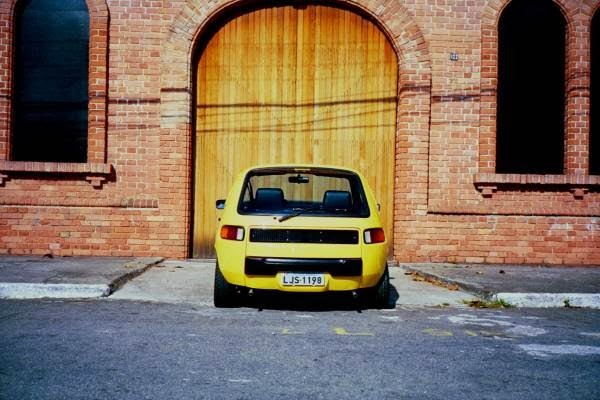 As has been posted up elsewhere Dacon was a Porsche Volkswagen importer in Brazil but when car imports were prohibited in 1976, like a few other companies, they shifted to building their own vehicles based on locally built VW platforms. 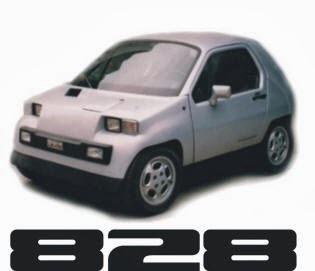 The 828 though was little different built from the ground up but still utilising VW and Porsche parts. Those rear lighta are from a 70's bay windowed van. 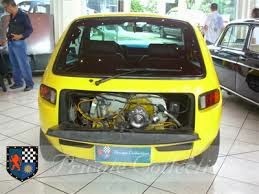 But also VW’s 4 cylinder boxer air-cooled engine which produced 65bhp mounted where it usually is, out back. 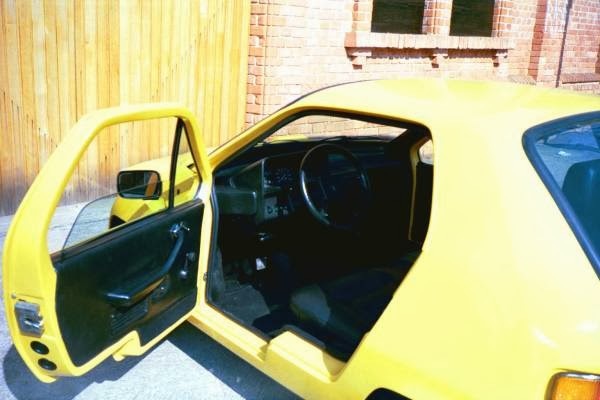 It was also offered with 3bhp more in an alcohol fuel engine!!!!! 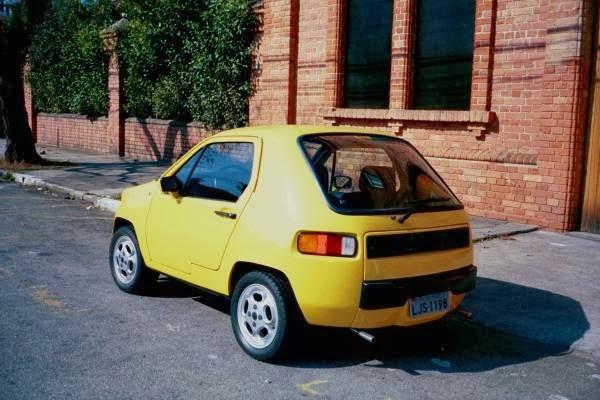 The car though was only a small two seater, only 2.5m long and were initially built by fellow Brazil VW car builder Puma, who also designed it for Dacon before production moved to Dacon’a own factory. Unfortunately in its production from 1983 until 1994 only 47 were built most likely due to its high cost and lack of practicality. Possibly one of those cars that was ahead of its time, a city car before the term or in this case the need was known. Also as you’ll see the rear seems to be its best side!!!! That rear lights are not Porsche, they are regular VW bus rear lights. 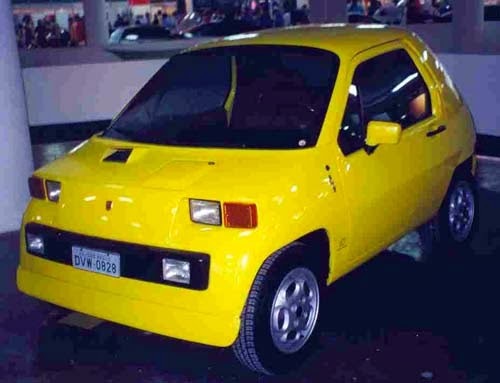 If you search for "carros fora de série" you will discover a whole world of fiberglass cars made in Brazil between 1976 and 1992. 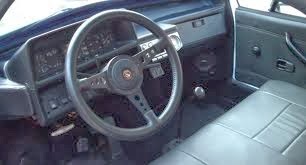 My favorite ones: VW SP2, Puma GTS, Puma GTB, Gurgel, Santa Matilde 4.1, Chevrolet Opala and Hofstetter Turbo. Thanks for that AC, there off a bay window van, will update the main post. Article: What defines a Retro Car?